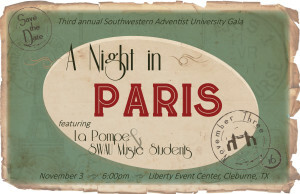 Southwestern’s third annual fall Gala, with the theme “A Night in Paris,” is set for Thursday evening. 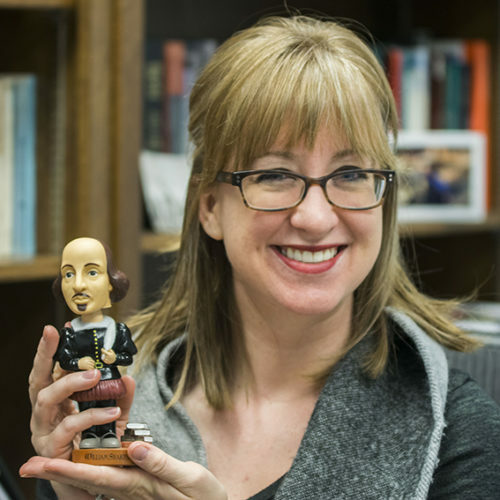 Held every fall, the event was first started by current Southwestern president, Dr. Ken Shaw, to raise funds for students scholarships and has continued as a tradition ever since. It is held at the Liberty Event Center in downtown Cleburne. 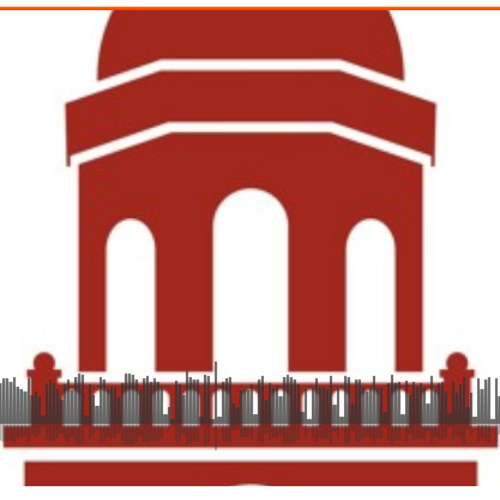 Because Gala is a formal occasion, only those who have RSVPed prior to the event can attend. Former alumni, current faculty, supporters of the University and current scholarships students regularly attend this event. Special and honored guests include Texas State Representative DeWayne Burns, who will be offering the prayer of blessing for the Gala and his wife, and Victory Rigdon, junior communication major, who will represent all the students who received scholarships this year. 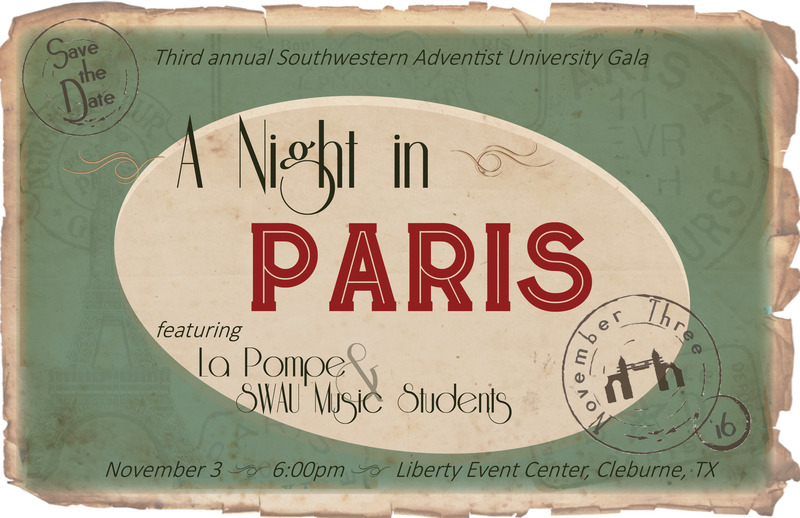 Music and entertainment will be provided by the French-Gypsy Band LaPompe with partnerships from SWAU music students. The turnout for the Gala is expected to be more than 200 people. The evening will start off with wonderful food and entertainment, music presented by Southwestern students, a brief update on the University from Dr. Ken Shaw and a silent auction filled with beautiful artwork created by the students.